However, modern economies systematically drive individuals away from inner well-being by manipulating their values, beliefs and behaviours. The way to inner well-being involves acceptance of the world and transcendence (going above or letting go) of our everyday lives. 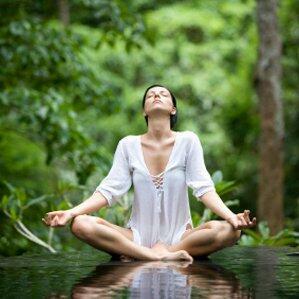 Being engaged, being creative and other practices like meditation, rituals, and yoga help develop inner well-being. Also, your values, beliefs, principles, and morals help to define your inner self. Take time to consider what these are and if your behaviours and actions are in accordance and harmony with these factors. By cultivating compassion, love, forgiveness, acceptance, trust, kindness, empathy, altruism, joy and fulfilment in our lives we help inner health.